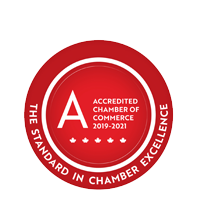 Elgin Middlesex Oxford Workforce Planning and Development Board | Agencies & Associations | Community Services | Business Advisory Services - Business Directory - St. Thomas & District Chamber of Commerce - ON, ON ? The Workforce Planning Board builds communities through workforce development. Their projects have been created to increase the flow of information and resources between the education system and the business community.